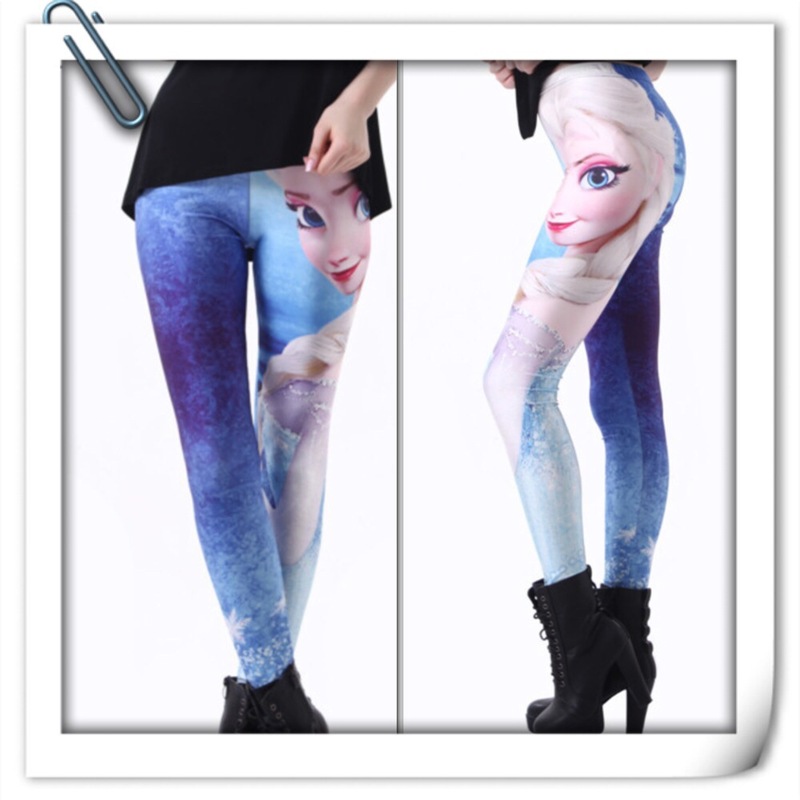 Frozen Leggings – great for exercising and also watching the movie. We love love some Disney magic in our lives and as soon as we watched their latest animated offering we fell in love with it! The characters, the songs, the romance! We haven’t felt so enthusiastic about one size the 90’s! We have a range of leggings featuring all your favourite characters. We have a pre order special price of just £15! The first pair to show you are the montage leggings. Featuring all your favourites from Elsa, Anna , Olaf and more. These are great if you love all aspects of the film and don’t want to have to pick a favourite. 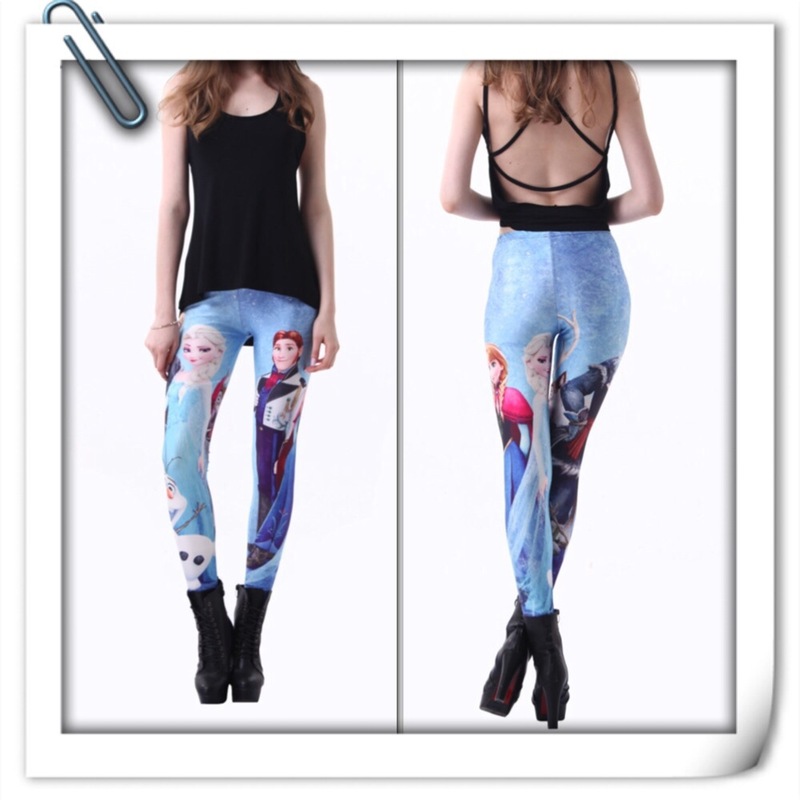 These feature Elsa on the front and Anna on the back on a light blue Frozen base. Elsa the Ice Queen enlarge on the side on a darker blue base. Then there is Kristof fighting to save his love speeding through the snow. Love these leggings and bike pants. The extra pocket is really important. Well done on putting this together. A great article that shows what can be done with a little patience and inspiration. Thanks Frau Fleur for the post and hope to see more soon.